When John decides to join his best friend Cassie at their high school prom, he realises there is more to worry about than Cassie’s jealous boyfriend. What starts out as a fun-filled evening quickly descends into a nightmarish fight for survival when a brand of bottled water becomes infected with a devastating flesh-eating virus. 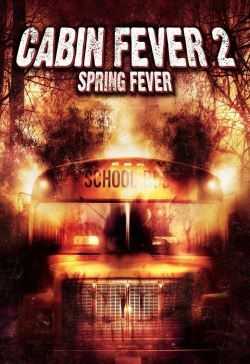 With the school quarantined and the students and teachers rapidly succumbing to the sickness, John and Cassie must try to escape, even fighting their infected friends, in order to survive.